Patricia & Lorraine met while working for Aer Lingus in the 1990’s and became friends. Despite recruiting and training for one of Ireland’s most prestigious brands both felt their futures’ lay elsewhere. 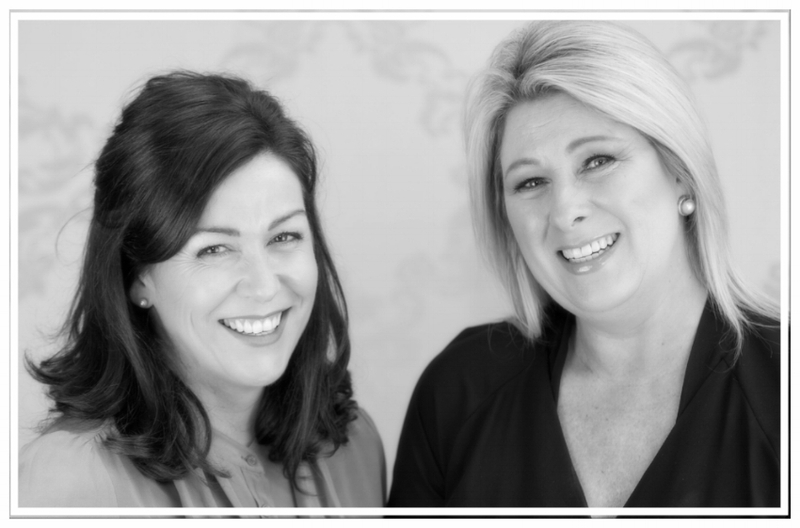 In the subsequent years, Patricia and Lorraine’s careers took different directions, both would go on to start their own businesses, but they remained in close contact throughout. Over time they realised that they shared a common passion: to create a fresh new approach to training, focusing on maximising the potential of every organisation’s most valuable resource – it’s people. In 2016 PL Training & Development was launched. Patricia is a professional Training Consultant with almost twenty-five years’ industry experience in Learning and Development. She started her career working in front-line customer care with Aer Lingus. Progressing to Senior Trainer in the Aer Lingus Crew training centre, Patricia delivered high quality customer care and safety training in line with the renowned Aer Lingus brand to front-line staff for many years. She also worked as a Team Manager for the Aer Lingus In-Flight Services Department recruiting, developing, coaching and mentoring Cabin Crew. After her time in Aer Lingus, Patricia began working as a training and development consultant designing and delivering seminars for many of Ireland’s leading organisations. Patricia also has extensive experience working as a tutor in Early Childhood Care and Education for a leading Dublin college. She is the owner of a reputable Montessori School in South County Dublin. Patricia lives in Dublin with her husband and children. Lorraine McConnell is a co-director of PL Training and Development. She started her career with Aer Lingus as front line staff. As a Senior Cabin Manager, on board coaching and mentoring were a large part of her role. Lorraine was also part of the interview team who oversaw the large Aer Lingus recruitment campaigns. During her airline career Lorraine also worked with Emirates Airlines as an on board senior manager and in-flight trainer. On returning from Dubai Lorraine studied the Montessori philosophy of Education and subsequently established a number of Montessori schools in Dublin and Wicklow. Following completion of an Honours Degree in Early Years Education Lorraine obtained a place with Trinity College Dublin where she received a Masters in Leadership and Management. Lorraine is an experienced trainer and tutor delivering workshops for a number of colleges and companies in Dublin over a wide range of topics. Lorraine lives in Wicklow with her husband and children.